4th of July is more than just a three day weekend to celebrate Independence Day, it’s a great excuse to break out the BBQ pit and get grilling. And everyone knows the most important part of an American BBQ is the food. We’ve detailed some quick and easy ways to make your All-American barbecue foods memorable and creative. 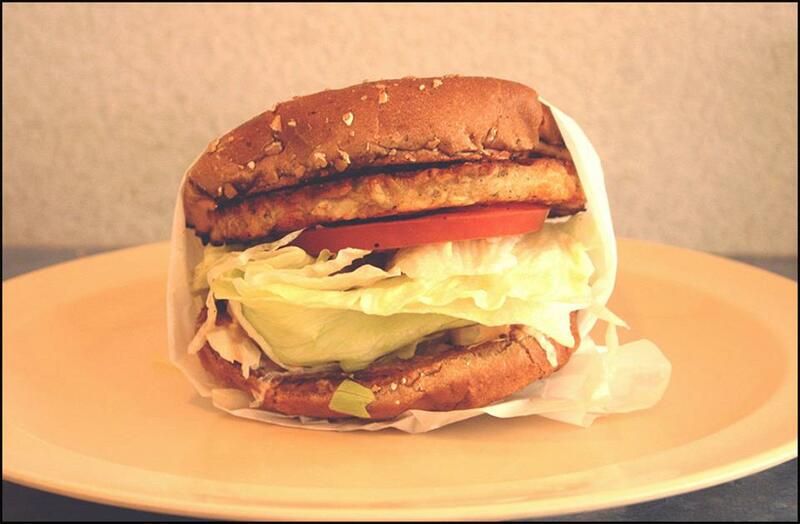 We’ve been serving Santa Monica proudly for 18 years. 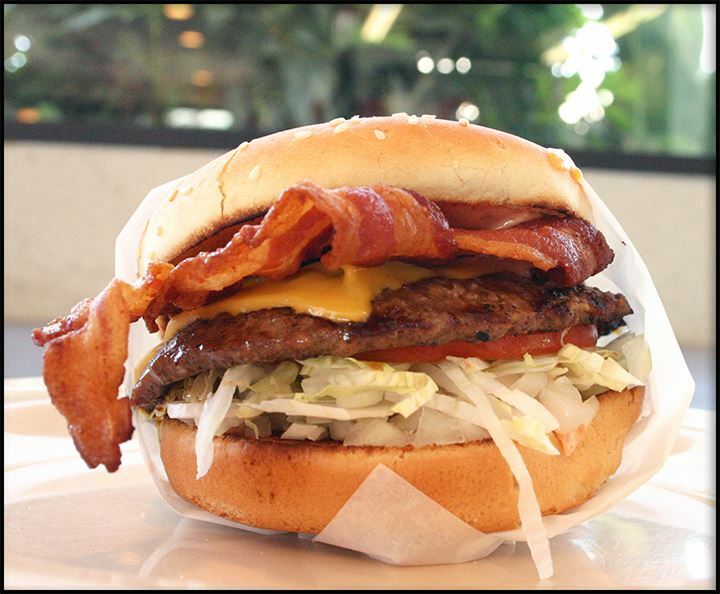 With nearly 20 years of experience we know what it takes to make a delicious burger. 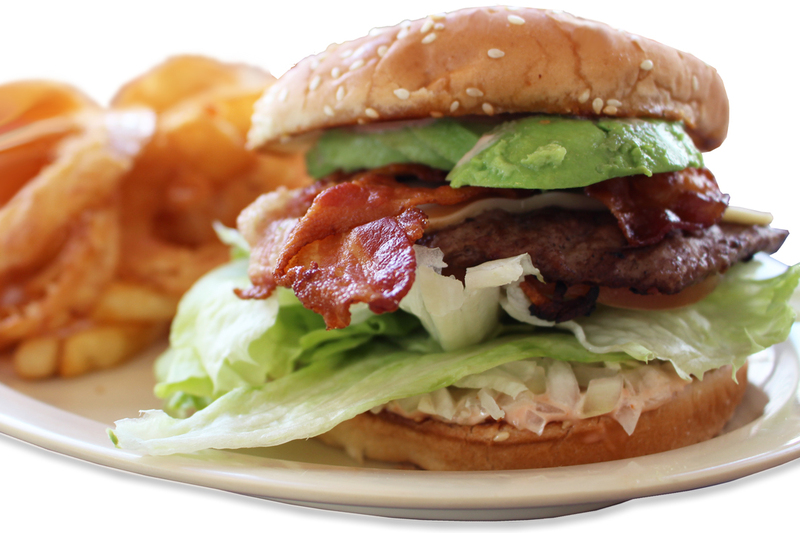 Served with Thousand Island dressing our All-American traditional burgers come with onions, lettuce, and tomatoes. Burgers are a common staple in summer gatherings. They’re an easy way to provide a filling meal that doesn’t take much effort. To switch it up this year, try using ground meat instead of frozen patties. Ground meat can be personalized with your favorite seasonings. 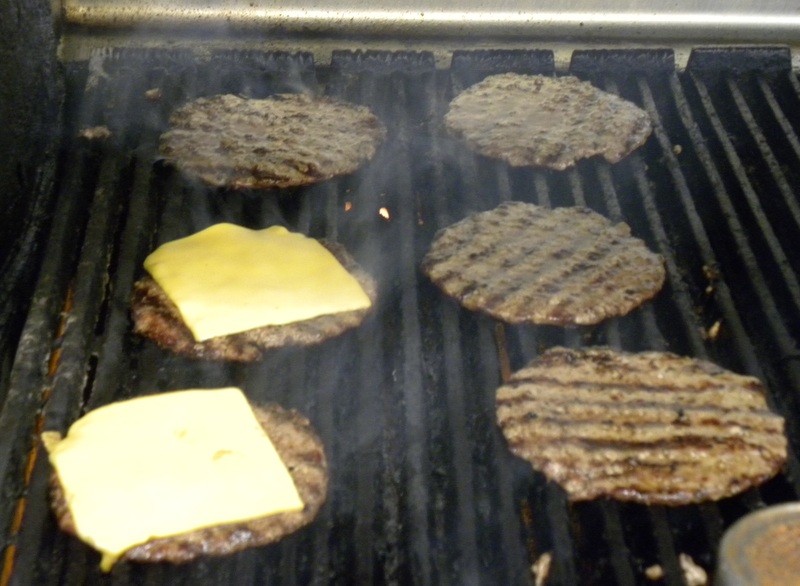 Frozen patties have the tendency to taste bland and manufactured (like the difference between eating at George’s Burgers and eating at a fast food chain). Although stores carry frozen chicken sandwiches, nothing tastes better than fresh chicken grilled on a American BBQ pit. And again with the added bonus of using your own flavorful seasonings you can create a flavor that your guests will crave. Using Thousand Island dressing is a great way to create that American 50’s feeling but also providing ketchup, mayonnaise, and mustard as other condiments are a given for guests. Speaking of condiments, adding Ranch dressing to hot dog buns can be a fun switch to typical toppings. Sides for barbecues are often left up to chips and multiple dips or even the classic salami, cheese, and crackers. This year change things and still stay true to traditional American food for the American celebration. Tossing in summer fruits (like strawberries, peaches, and plums) is a great contrast to also using fresh vegetables (like onions, basil, and tomatoes). Baked beans are another common food used, so break away from regular baked beans and use a simple baked beans recipe twist: toast. Quickly heat up toast on the grill. After lightly buttering the toast, add baked beans. Then sprinkle on shredded cheese, chopped garlic, and spring onion. Another quick way to use beans is chili beans cooked with macaroni and cheese together in a single pot. With the simple ingredients you’d normally use with chili beans, mix in macaroni noodles and shredded cheese for an explosive taste. For an easier twist on traditional macaroni and cheese, add bacon to give it a crispier sensation. We know good old fashioned American food. And the perfect place for it (aside from George’s Burgers of course) is an American BBQ. 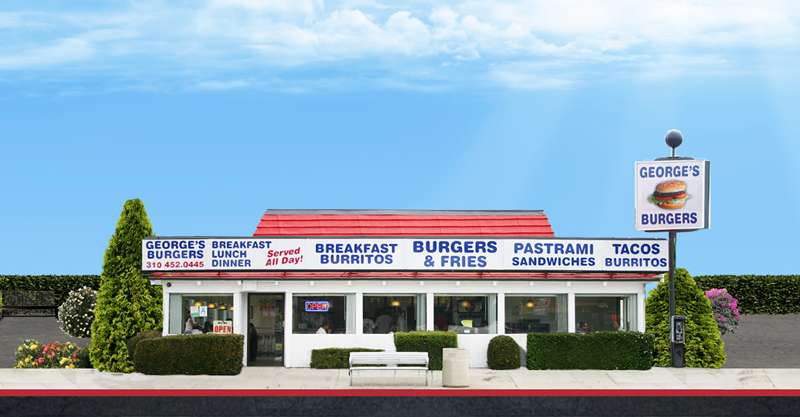 Located in Santa Monica at 3101 Lincoln Blvd, don’t let your own 4th of July BBQ stop you from experiencing our restaurant, for an All-American meal anytime. From our hamburgers, sandwiches, and all-day breakfast/lunch/dinner menus we’re the burger joint that you leave full with leftovers.